Paris Saint-Germain striker Edinson Cavani was pleased to return to winning ways after he scored a brace in Friday night's Ligue 1 outing versus Nice. The Uruguay international found the opener in just the third minute of the game, and this gave Les Parisiens the edge to secure a comfortable 3-0 victory. 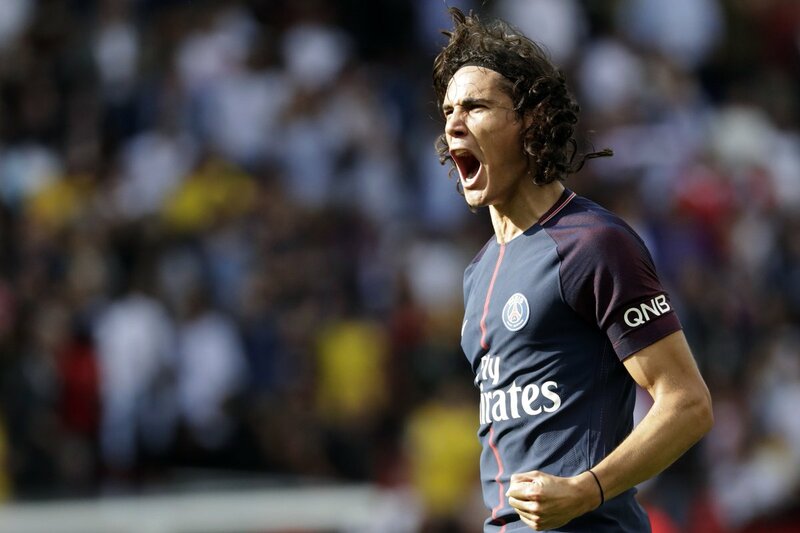 The goals were Cavani's 98th and 99th in the Paris Saint-Germain shirt, and following the game, he insisted that it was a great way to regain the confidence after the 2-2 draw versus Marseille last week, he said: "Every match is different. Against Marseille, it was more complicated because the pitch is different -- there were a lot of things we could have done better. Here, we got back to scoring ways in the first half and that allowed us to play with more serenity and then kill off the game. "We knew it would be a tough match against Marseille but that is in the past now. We saw after Le Classique that we could do better in terms of intensity, aggression, and pressure. We put that into practice here. It is a great way to keep our confidence high." Meanwhile, manager Unai Emery was also content with the performance from the Capital outfit after they managed to restrict Nice to attempts from outside the box. As a result of the win, Les Parisiens are at the top of the summit with 29 points, seven adrift of AS Monaco, who are likely to feel the pressure being the reigning champions. Nice were one of Paris Saint-Germain's bogey clubs last term with just one point in two outings and skipper Thiago Silva praised the atmosphere at Parc des Princes for pulling through a valuable win over Lucien Favre's side. Paris Saint-Germain will now shift their attention to the Champions League where a victory over Anderlecht at home would guarantee their progress to the knockout phase of the elite competition.